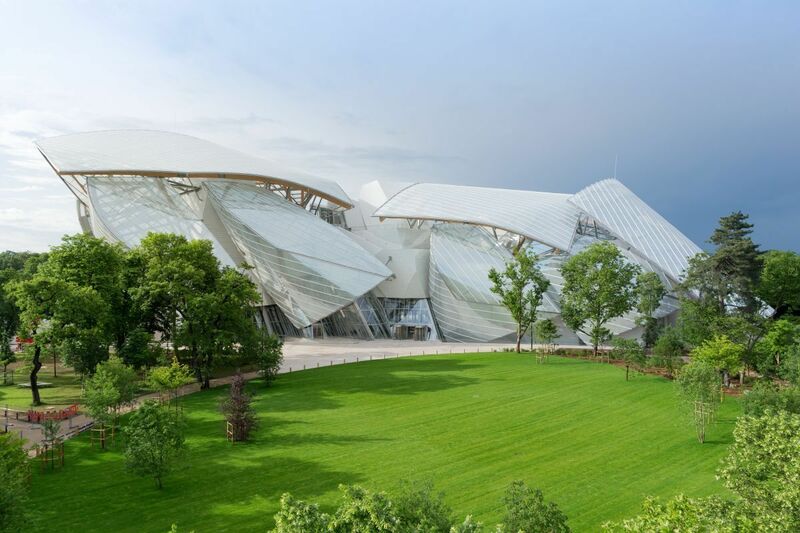 The opening of the Louis Vuitton foundation was the cultural events this fall in Paris, I visited it today. 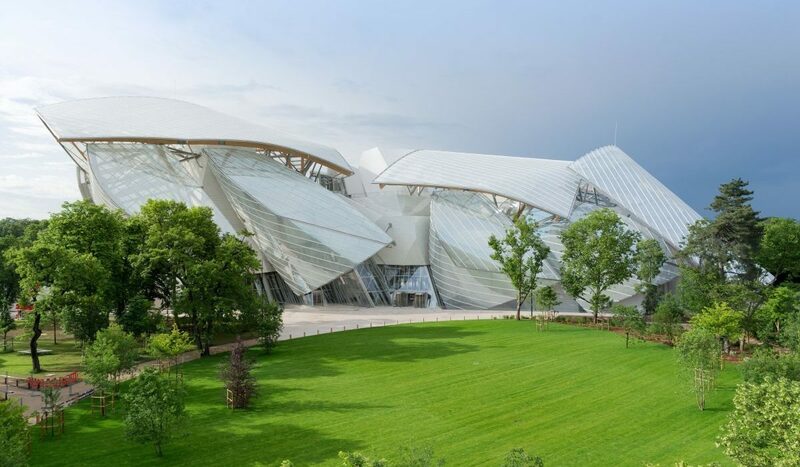 The incredible Frank Gehry building is placed in a huge forest park at the west of the town, discovering the building is a first strong experience. Inside the building you will be impressed by the quality of the space, the beauty of the natural light and obviously by the rich collection.